UK Radio Scanning Forum • View topic - Diana Eng. 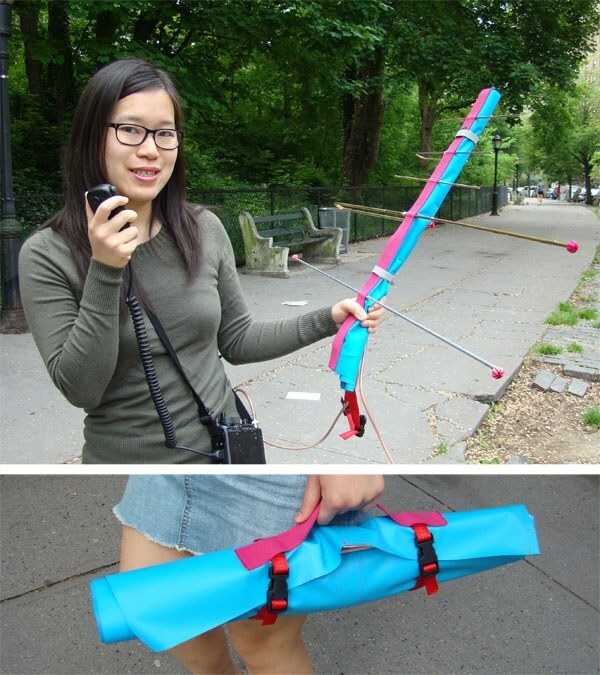 5 projects..
Diana Eng, KC2UHB, has published some great short articles about amateur radio projects. The following is a link to 5 of her articles..